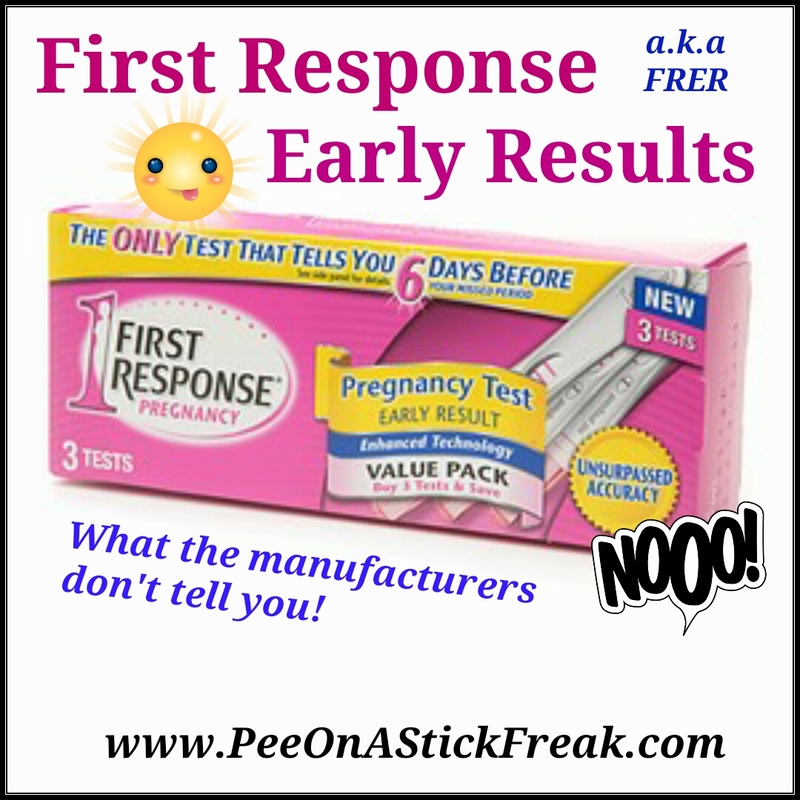 With so many different HPT’s (Home Pregnancy Tests) on the market today, it’s Sometimes difficult to choose which one specifically might be best. There are different sensitivity levels, different types, and different ways to use them! You can choose from a wide variety of Midstream Tests, Cassette Tests, Test Strips….. And of course with how our technology has now advanced, Digitals! 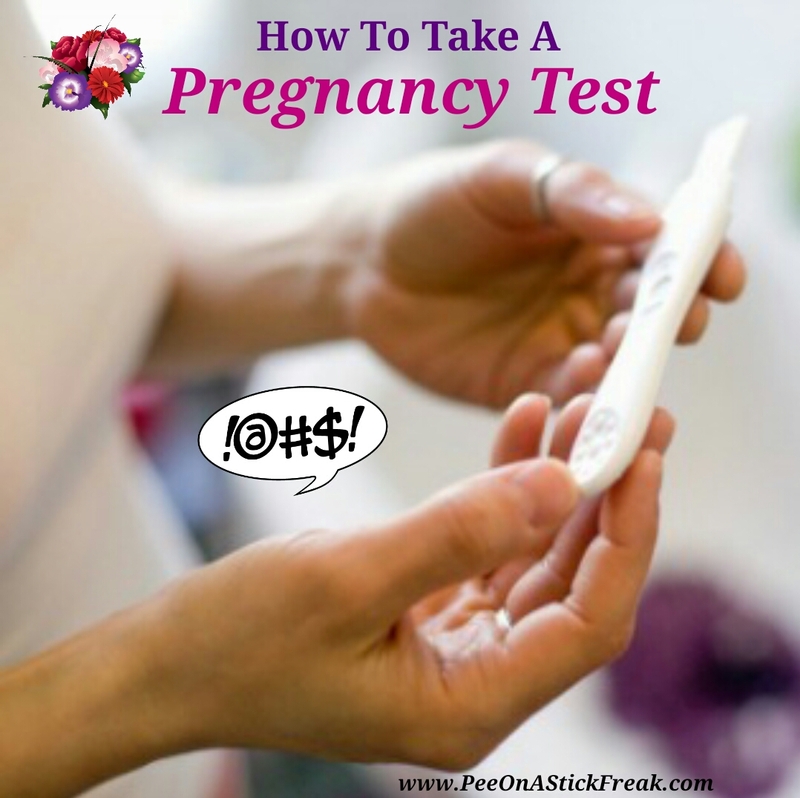 The digital Tests work much the same way, but instead of two Lines that can be hard to interpret – it can tell you in words on a screen that says, “Yes,” “No,” “Pregnant,” and then there’s the dreadful, heartbreaking result, for those of you actively TTC (Trying To Conceive), “Not Pregnant.” The Clearblue Easy even has a weeks estimator that can tell you how far along you are! Which by the way, I’ll be demonstrating the basics on how to use one of these with this clever brand. It’s always best to use FMU (First Morning Urine) whenever testing for HCG (Human Chorionic Gonadotropin) the Pregnancy hormone produced and metabolized in our urine within a few days Following implantation, especially during early Pregnancy. 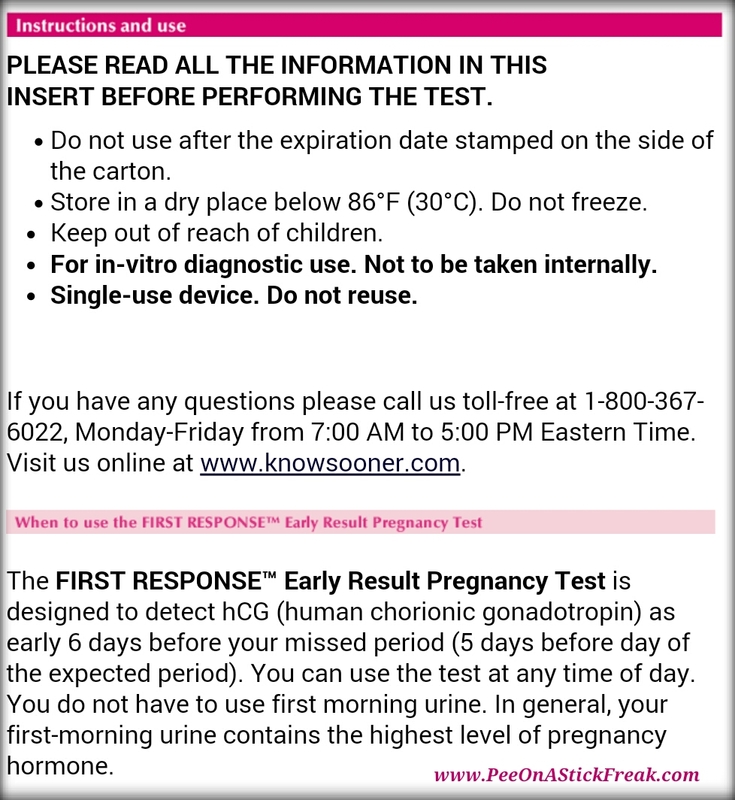 Now I will say however if you’re opting to test early, a digital test usually requires a higher concentration of the hormone to yield a positive result. 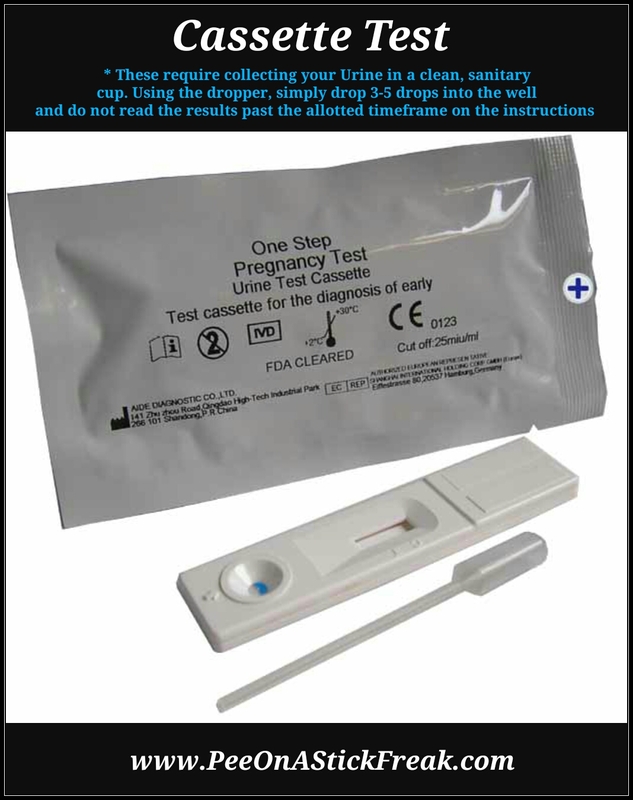 You may opt to try testing first with a slightly more sensitive test before using one of these that may need a concentration of up to 50miu. 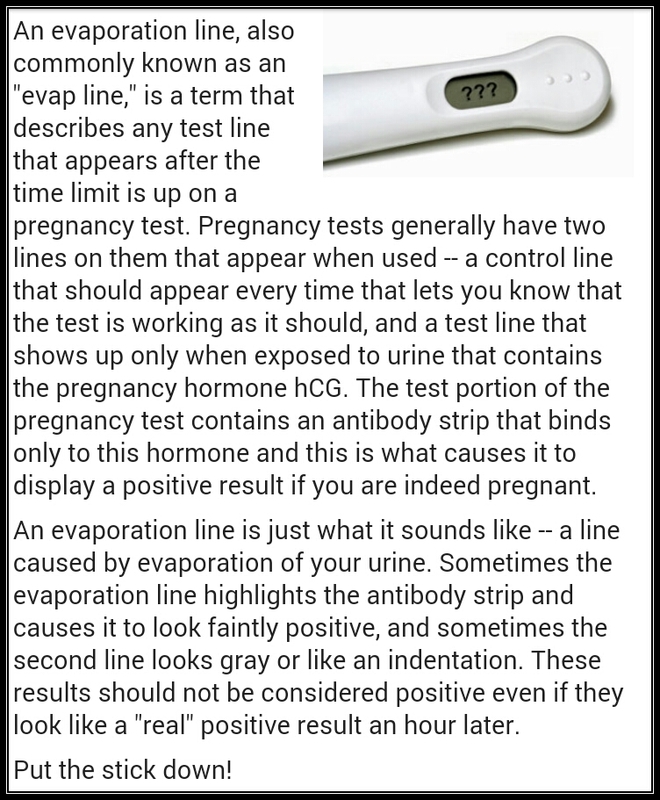 You can view (Home Pregnancy Test Brand Sensitivities) ⇦ THERE. I normally opt to collect my Urine in a clean, sanitary cup rather than putting the wic in my Urine stream. 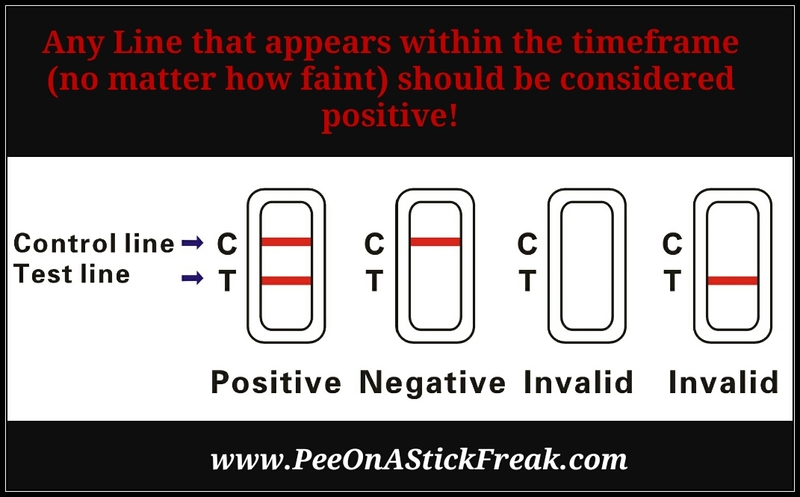 One reason being – it can possibly create errors if Urine splashes on the test and also if you notice your Urine isn’t Concentrated enough you can dump it and try again later, so you don’t end up wasting a test! 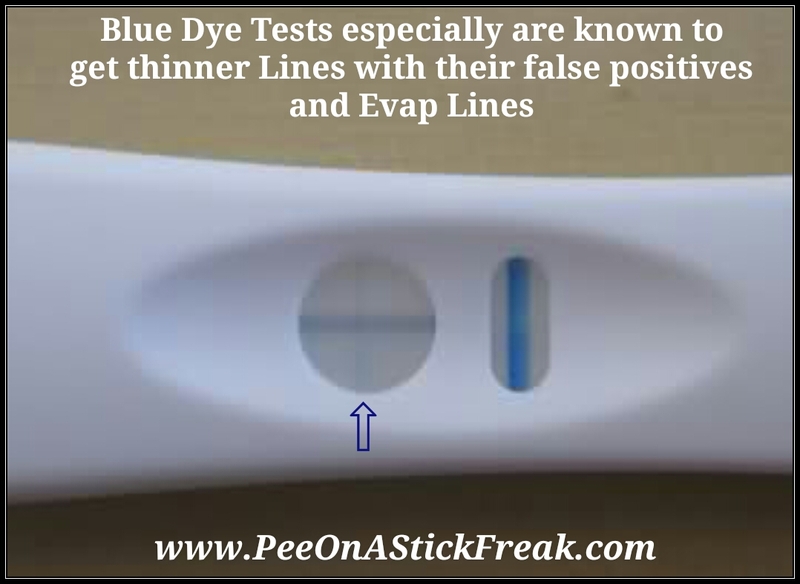 Diluted Urine can also yield a false Negative result if not enough HCG is present. Once you Take the test out of the wrapper, it will then start to activate it. 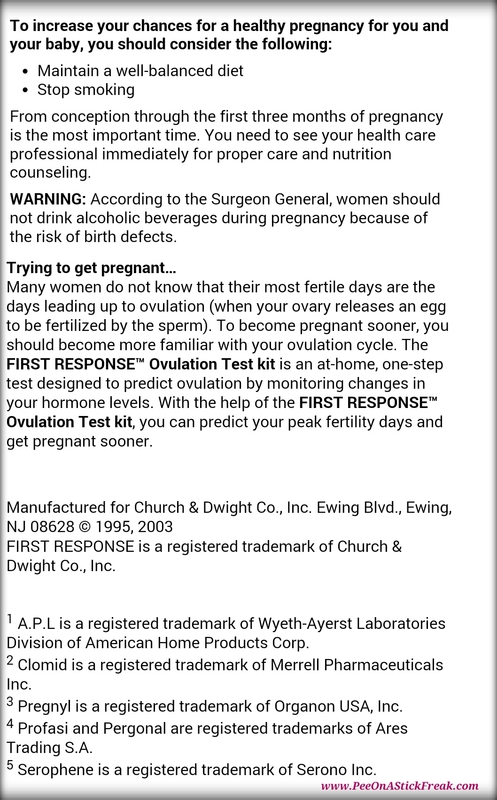 (Always Read the instructions carefully before taking a pregnancy Test to avoid any errors). If you opt to put the tip into your urine stream, you’ll want to hold the screen facing downwards to avoid any splashing, while continuing to hold it in your Urine stream for 5 seconds. If you collected urine in a clean cup, simply Dip it in there for 20 seconds. (Again, this only pertains to a Clearblue Easy Weeks Estimator – different Tests specify different amounts of time for this so read your instructions carefully). Put the cap back on and lay it flat with the screen facing upward. You’ll notice that if done correctly the time clock on the screen will start flashing. It should Take about 3 mins for the test to reveal the results. 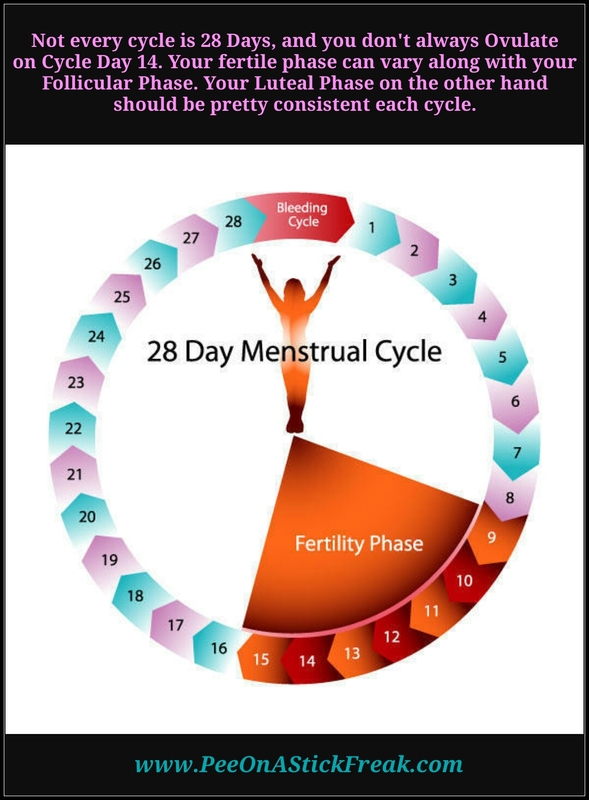 If pregnant, it can also take an additional 3 mins to reveal how many weeks you are! For a more in-depth look you can view my instructional video on how to use a Clearblue Digital! 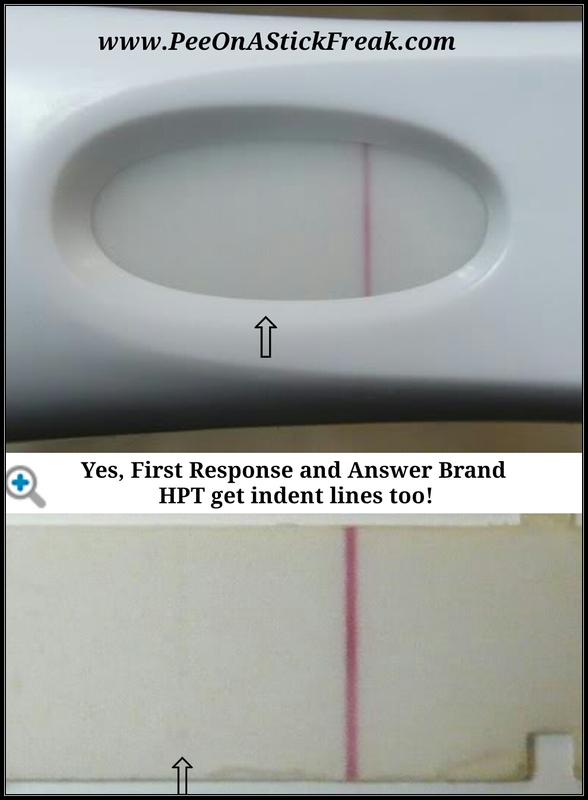 Many of us often opt to start using OPK’s (Ovulation Predictor Kits) to get a heads up on when Ovulation may occur. Our LH (Luteinizing Hormone) levels normally begin to rise just hours prior, and can be measured by using OPK’s. 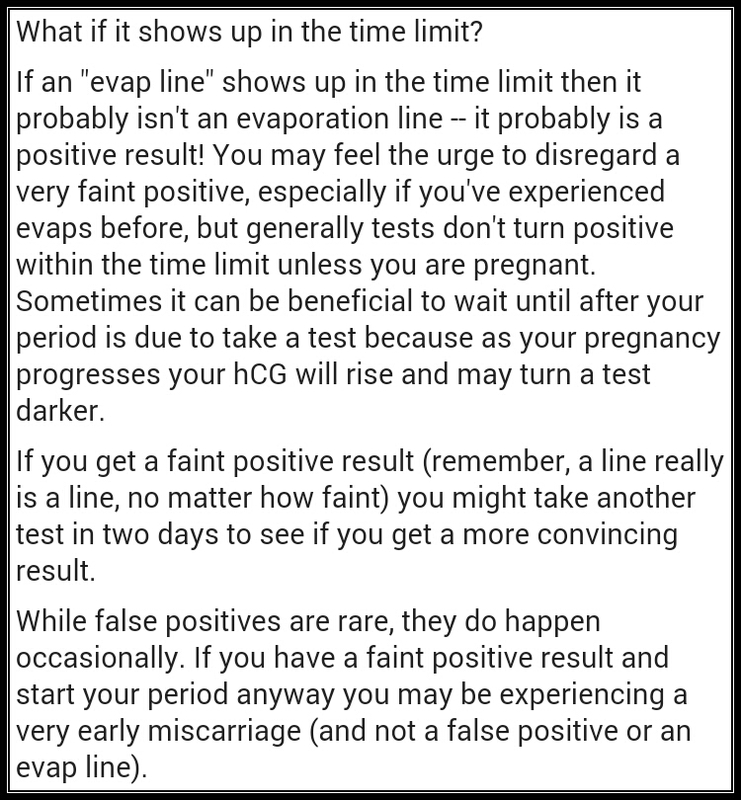 Normally the first true positive result – when the Test Line is equal to or Darker than the Control Line, indicates that Ovulation should be taking place anytime within 12-72 hours. 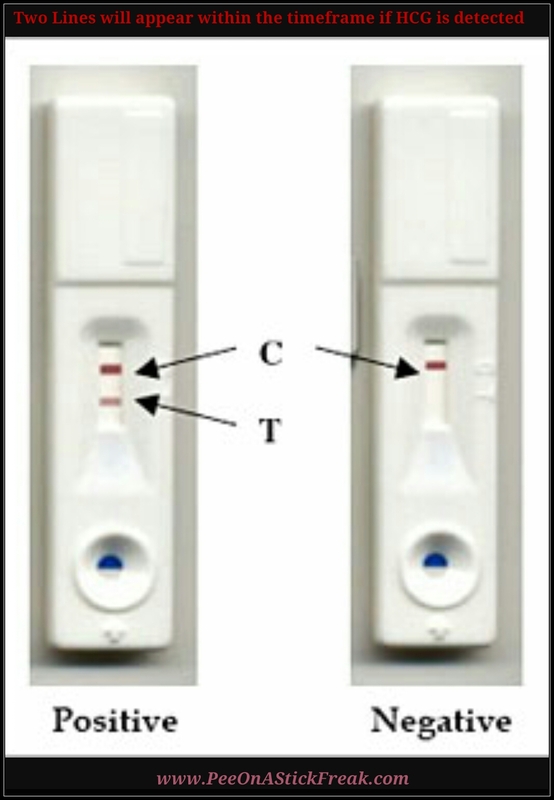 But when using these, how will Urine concentration typically effect those results? It’s always recommended to use highly Concentrated (afternoon) Urine between 2-8pm at the same time everyday! Well, I decided to put it to the test. 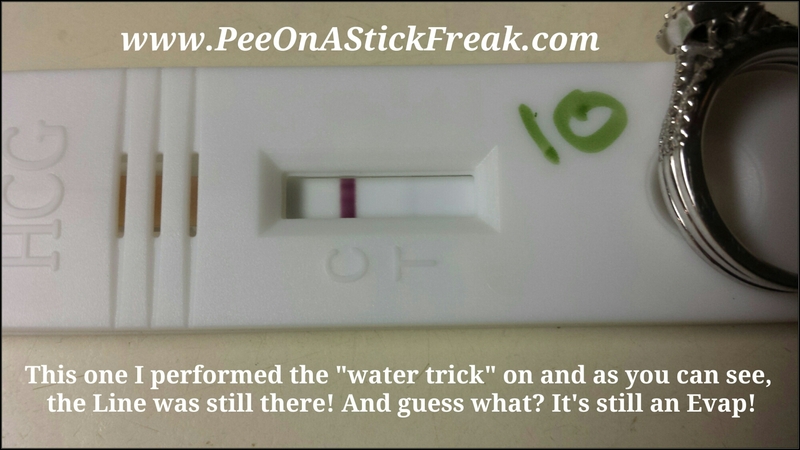 I dipped one OPK test Strip in Concentrated Urine, and then dipped a second one (same brand) around the same time minus an hour and a ½ in diluted Urine. See what happens next!